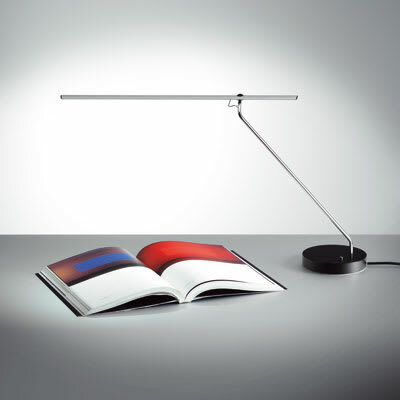 Elegant, slim reading and desk lamp with strong light output at low energy consumption. Do you have a question about "LET T"? How can we contact you?